I have just made a donation. I usually don't talk about my donation activities. But this time, I decided to share it because I wanted people to think and possibly comment on the thoughts on the three topics that I describe in this post. 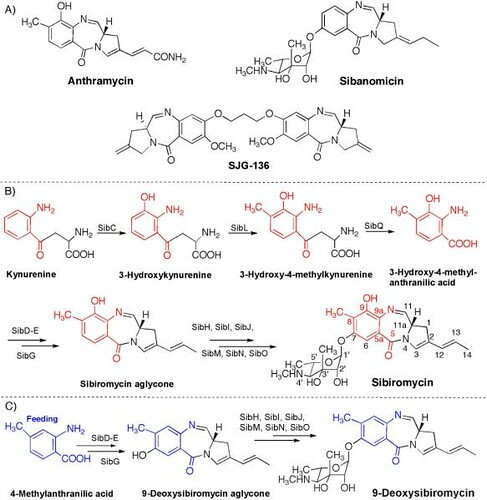 Patent-free and crowd-funded by the bitcoin digital currency, Yonemoto’s project seeks to resurrect work on a promising anti-cancer compound called 9-deoxysibiromycin, or 9-DS. Early tests indicated it could provide a treatment for melanoma, kidney cancer, and breast cancer, but then, for various reasons, research on the compound was abandoned. So Yonemoto stepped in and restarted the project online, as if it was an open source software project, raising money for additional research through an online fundraising campaign. The whole effort is called Project Marilyn, and the fund-raising seems to have been successful. In fact, I was a little late to jump on the boat because the campaign page said that it was over. But the link to Bitcoin donation is still active, so I contacted Dr. Yonemoto, and he confirmed that they are still accepting donations by Bitcoin. So, I did so. Fred Wilison has been promoting the idea of using Bitcoin for donation. The idea was interesting to me, but I had never donated Bitcoins. In fact, I never used Bitcoin to buy stuff! I wanted to, but I simply did not came across anything that I wanted to spend my Bitcoin on. So, for the first time, I used Bitcoin outside trading. I donated using Coinbase Wallet because I keep some Bitcoins on Coinbase. It was very easy and fast as I did not have to punch in the credit card number, expiration date, and security code. And Bitcoin technology delivers much faster than wire transfer or credit card with none or much lower fee. As I wrote, Project Marilyn is still accepting Bitcoin donations, so if you want to experience a Bitcoin donation, just visit the project page, and click on the button that says, "Donate by Bitcoins". If you do not own Bitcoins, it does not cost anything to create a "Bitcoin Wallet" to store your purchased Bitcoin securely on Coinbase, so I suggest to give a try. This keeps me thinking: Backer's decision making in participating crowd-funding on high risk research...or donation in general. I am not an expert in cancer research. It is very hard to evaluate how biochemically sound the approach and execution of the research project is. This is true in almost all of the crowd-funding on science and technology. Even when they have a great science team, how would I know the money would be well spent? That question is true for any donations I would consider. I try to read as much as possible before sending money, but my time is limited, and even if I had expert knowledge, I would never be sure of the success of high risk projects. But the whole idea is to support the high risk attempts because low risks projects can be funded more easily by various sources. So, I usually time box my research, and donate anyways as long as I am still excited about the idea, and the project does not flag me of anything suspicious. I just limit the amount of donation to something I could lose, or can regard as a "learning expense"4 when things don't come out as hoped. What do you think about those three points? What is your strategy on deciding whether to crowd-fund and donate? I am very curious to hear, and appreciate if you comment via disqus below.